The competitiveness gaps between Asian economies were narrower in 2018 than in previous years, according to a report released by the Boao Forum for Asia (BFA) Tuesday. The 37 Asian economies evaluated in the report all scored higher in 2018 in terms of their comprehensive competitiveness, with shrinking gaps between the scores, the BFA Asian Competitiveness Annual Report 2019 said. The report provides rankings of the Asian economies in terms of their commercial and administrative efficiency, infrastructure level, overall economic vitality and social development as well as human capital and innovation capability. "Asian economies have started to enjoy the bonus of the progressing regional economic integration against the complexity of the domestic and international situation," the report said. 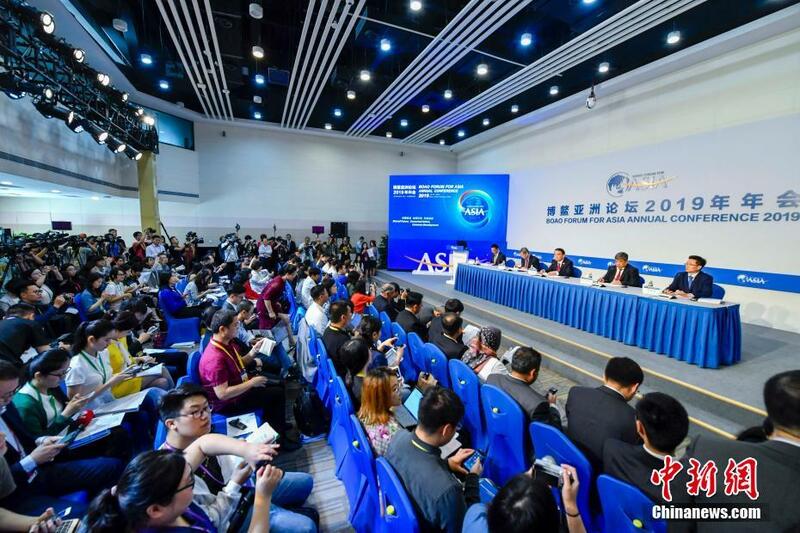 With increased awareness of building an Asian community of shared future and further regional integration, Asia will be able to achieve self-reliant stable growth, it said. "Its huge consumption market and infrastructure market will enable Asia to take the lead in recovering from the economic downturn and drastically improving security," it said. ​The competitiveness gaps between Asian economies were narrower in 2018 than in previous years, according to a report released by the Boao Forum for Asia (BFA) Tuesday.